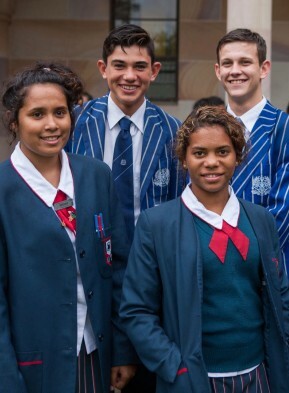 AIEF provides scholarships that enable Indigenous students in financial need to attend leading Australian schools and universities. Use the search menu to find out more about AIEF Partner Schools, Colleges and scholarship options. 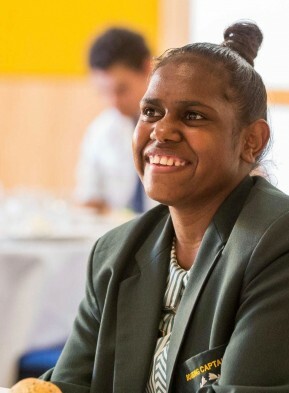 The AIEF Scholarship Program opens doors for marginalised Indigenous students to access high-quality education in culturally inclusive environments, giving them the tools and confidence to take full advantage of the opportunities before them. 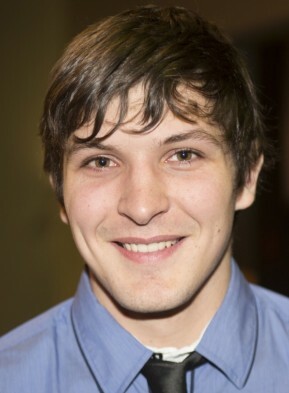 Learn more about the experiences and inspiring post-school journeys of AIEF Scholarship Program alumni. 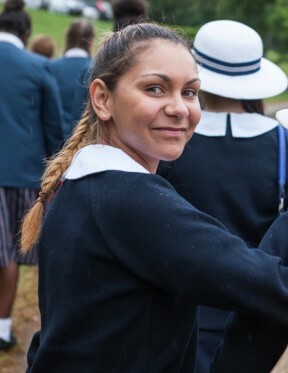 Information about eligibility criteria and the application and selection process for Indigenous students interested in applying for an AIEF Scholarship. 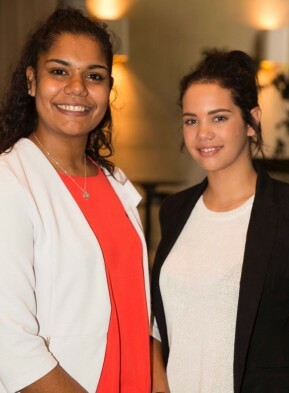 Learn more about AIEF's tertiary residential college scholarships. To be honest, my Mum and I feel like we’ve won the lottery. I get to go to the best school, have all the activities and opportunities they provide and then receive all this support after I graduate - it's amazing.